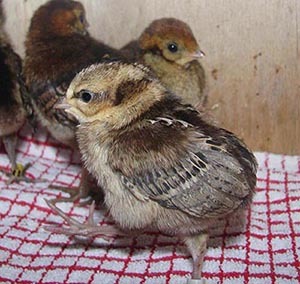 Keeping pheasants, like any animal, carries responsibities and it is useful to find out as much as possible about them before you buy your birds. Below I have added links to information about our pheasants which may be useful to anyone considering keeping them. If you wish to know something I have not written about please feel free to get in touch and I will try my best to help. Links to information about each individual bird species we keep are on the "Our Birds" page.